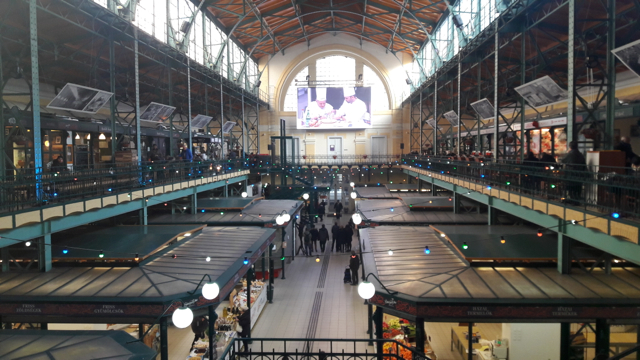 Peruvian Cultural and Food Days in the Great Market Hall, Budapest, aka Nagycsarnok. 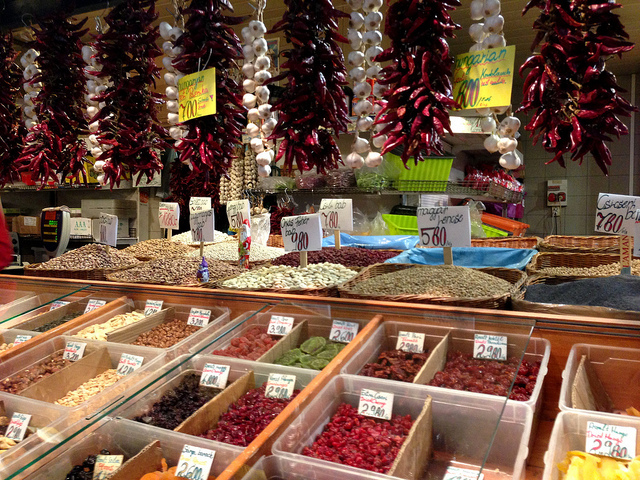 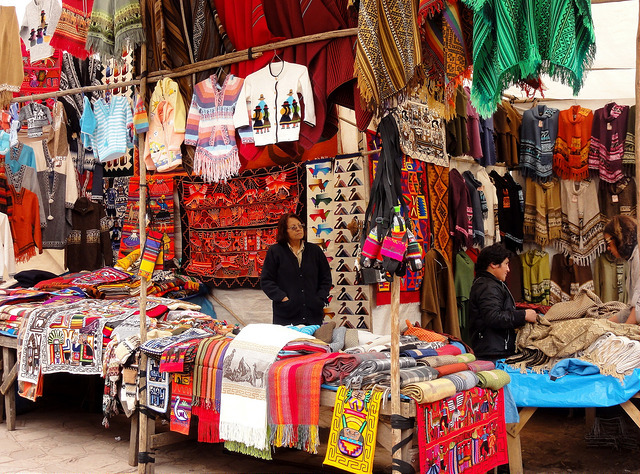 You can take a little trip to Peru in Budapest, sample Peruvian crafts, and goods. 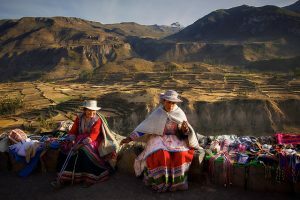 Enjoy the Peruvian folk music and dance performances along with traditional meals like ‘Causa’ or ‘Chupe de Camarones’ during the event. 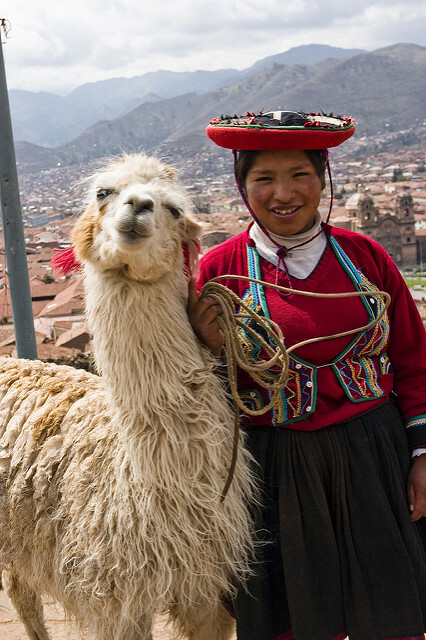 If you like brandies, you have to try ‘Pisco’, the yellowish-to-amber colored brandy- produced in winemaking regions of Peru- or some of the best Peruvian Beverages like Mate de Coca, Chicha, Inka Kola, etc. 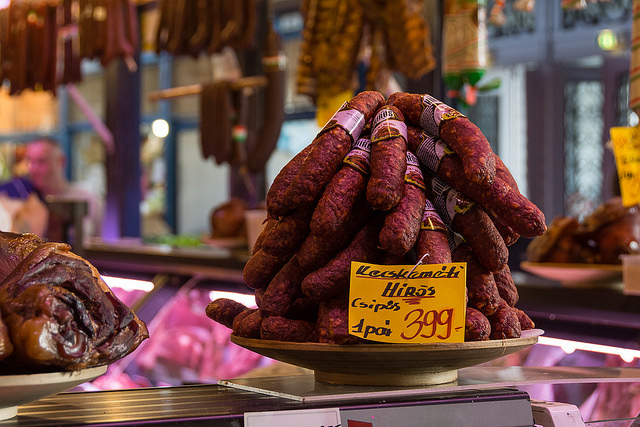 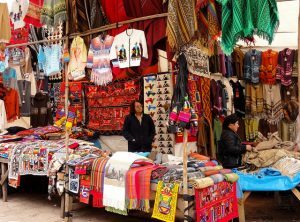 The Market will be filled with goods from the Andes mountains; Alpaca (ponchos, hats, bags etc), hand carved statues, musical instruments, silver, gold or copper products, souvenirs and delicious coffees, so it’s a unique chance to have a South American market experience in Hungary. 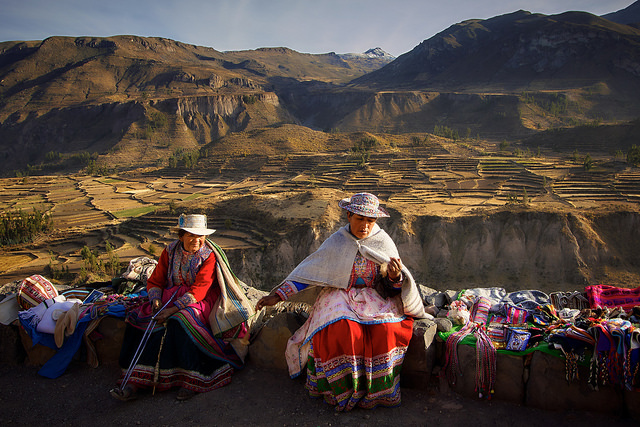 Peru means “land of abundance” for the Quechua Indians, no wonder why; 60% of the country is covered by the Amazon rainforest, the mountains are rich in metals like gold and silver. The Peruvian cuisine reflects local practices and influences from the indigenous population like Incas, and cuisines brought in with immigrants from Europe (like Spanish and Italian Cuisine).There are almost 4,000 native varieties of Peruvian potatoes, so potato meals are very common in the everyday life.The kitchen is based potato varieties, corn, quinoa, kiwicha, enriched with beef, pork, poultry or even with guinea pigs. 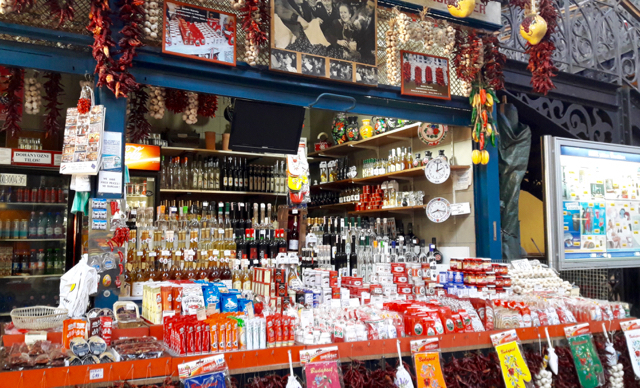 Make good use of the Peruvian Tourist Days that are also held in Budapest Great Market Hall at the same time. Have some inspiration about the best places to visit like Machu Picchu, Arequipa, Lima, the Floating Islands of Lake Titicaca Cusco. 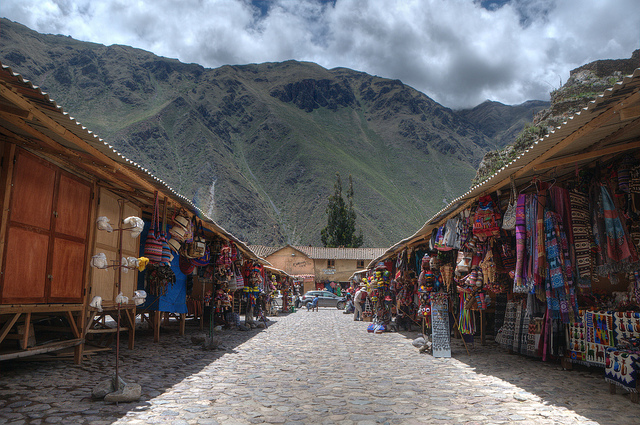 A wonderful place to visit, check out a bit of Peru in Nagycsarnok on its national day.